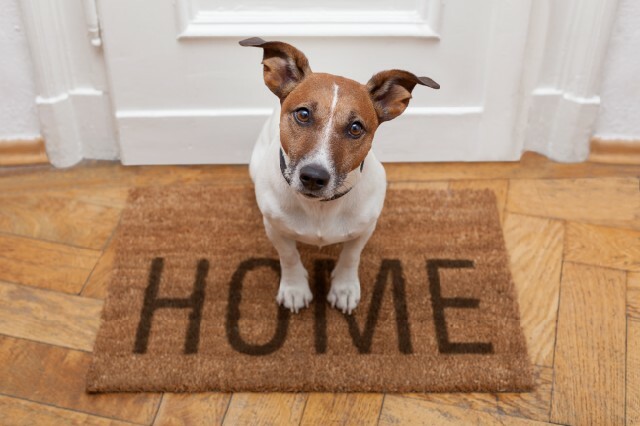 A tiny microchip is your lost pet's best way home. Council pounds in NSW receive more than 30,000 stray pets every year and nationally the RSPCA receives over 100,000 dogs and cats! 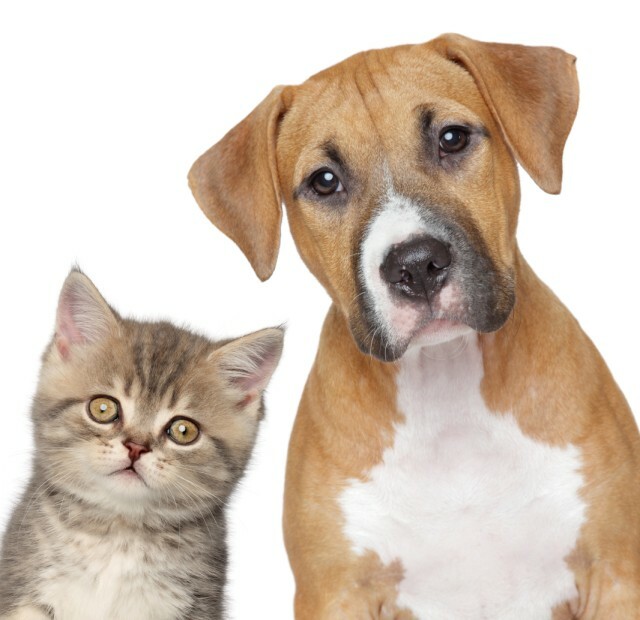 Dogs and cats in NSW are required by law (Companion Animal Act 1998) to be microchipped by 12 weeks of age or prior to being sold or given away. Registration of all dogs and cats in NSW is required by 6 months of age. Assistance dogs such as guide dogs for visually or hearing impaired people and genuine working dogs and racing greyhounds can be lifetime registered for free. 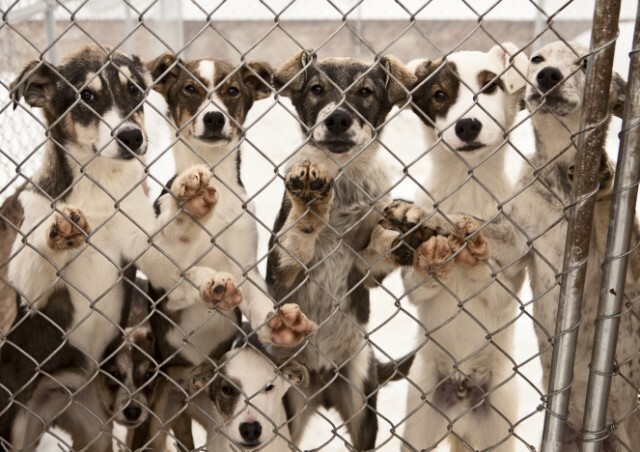 $20 for desexed cats/dogs owned by a pensioner; $59 for desexed cats/dogs and for cats/dogs owned by registered breeders; $189 for undesexed cats and dogs. All dogs must wear a collar and ID tag. Owner details are stored in the NSW Companion Animal Register which is administered and can be accessed by your local council. Our practice cannot change or edit these government records. Your pet's microchip contains a unique ID number which is linked to your details in the register database. If you move, or your pet changes ownership, or your pet passes away or you lose your pet - remember to notify your local council so they can update your pet's registration and microchip records. To assist with this process we can scan your pet and provide you with a "Change of Details Form" at no charge. You submit this form to local council to update your details.